Value is in the Land. Builders Dream, possible 3+ building sites. 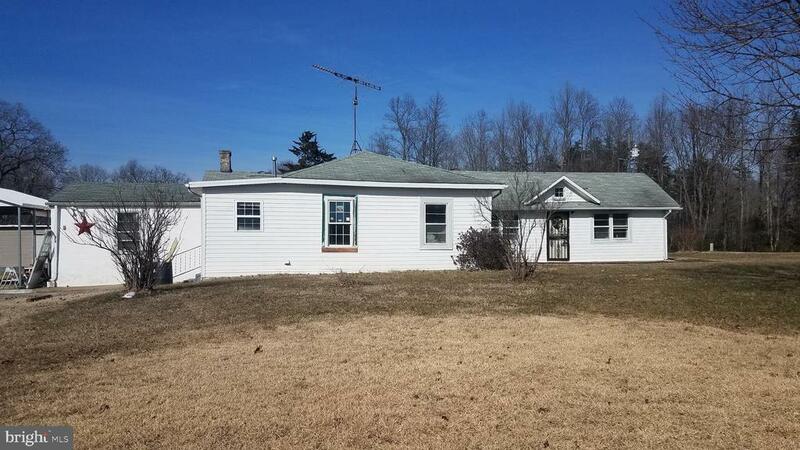 Close to shopping, restaurants and commuter routes 0.4 miles to Germanna Community College, 1.1 miles to Spotsylvania Regional Hospital. Great Place to build the Dream home or homes. This is a Great Find. Directions: HEADING SOUTH ON 17 TURN LEFT ON MILLS DRIVE, TAKE A LEFT ON GERMANNA POINT DRIVE TOWARDS THE COLLEGE, KEEP STRAIGHT TILL YOU SEE PRATTS DRIVE ON YOUR RIGHT. 1ST HOME ON THE LEFT.